This genuine Numatic floor tool will give Henry that TLC he needs to get to work. Not only is it right for Henry, but it's suitable for Harry and Hetty models too! 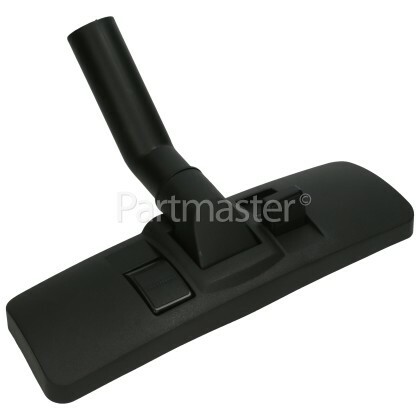 It attaches to the end of the extension wand, and will rest comfortably flat on the floor and its wide head covers a large amount of surface. 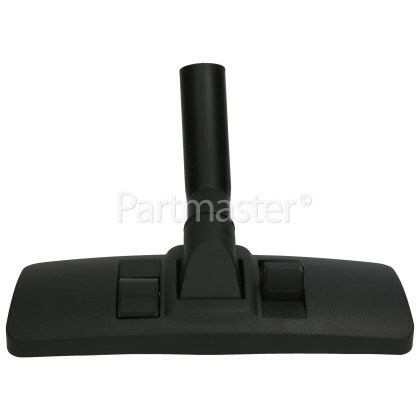 Featuring hard bristles it sweeps dirt from the floor as the suction takes the debris away. 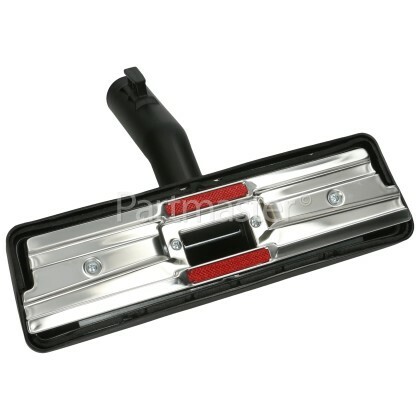 Using the 32mm Combi Floor Tool is one of the most effective way to clean hard floors. 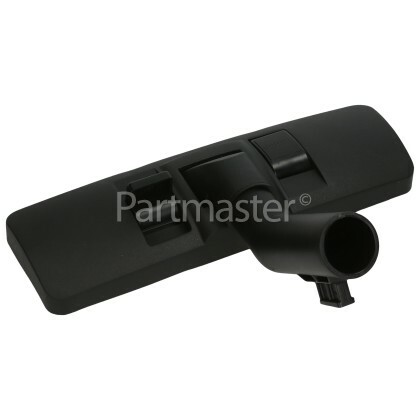 Be sure to check that this is the right part for your model before ordering.